The need for a dentist can arise at any time. When the unexpected happens, you want to be sure you know who to call. 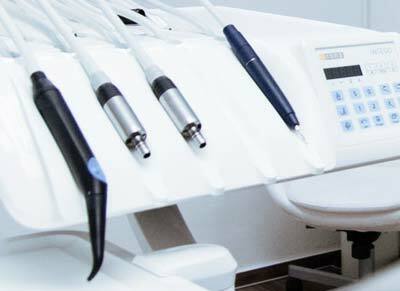 You need an emergency dentist who can take care of your dental issue as soon as possible. That’s why so many Macon, GA residents choose us for their emergency dental needs. Our staff is friendly and reliable, and you know you will receive the very best care when you choose Ford and Ivey Family Dentistry. We proudly provide emergency dental service! Problems in your mouth can happen at any time. There are many different types of dental emergencies that you could experience. 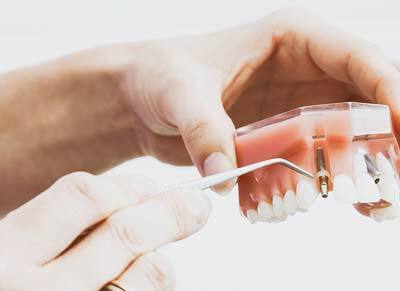 You may notice a sudden sharp pain or an accidental broken tooth or appliance, or a bridge, crown or filling coming out. Whatever the case may be, don’t panic. 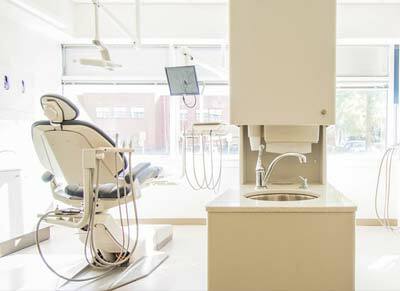 Here at Ford and Ivey Family Dentistry, we can address your dental emergency as soon as possible. The stress of a dental emergency may cause you to be confused and even scared. If you find yourself in an emergency, be sure not to ignore it. If you have a chipped or broken tooth, try to save the pieces if possible. For any bleeding, apply a piece of gauze to the area until the bleeding stops. You can also apply a cold compress to the outside of your mouth to relieve the pain or reduce swelling. If your tooth has been knocked out, retrieve it and then see us as soon as possible! We are one of the most trusted emergency dental offices in the Macon, GA area. Pain is a sign you need to make an appointment right away. Don’t delay and call Ford and Ivey Family Dentistry for any of your dental needs. We are proud to be a family friendly office with many years of experience. Give us a call today to learn more about all of our services! Give us a call today to learn more about all of our services!